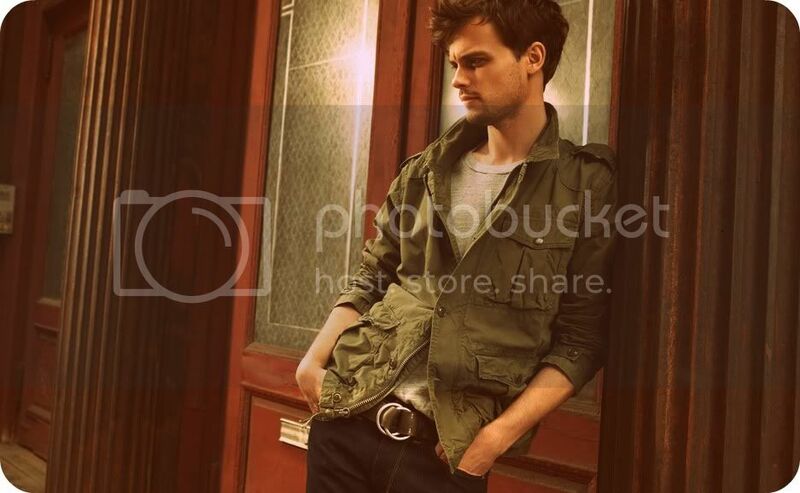 Men In Style: Matthew Gray Gubler Models Classic Style. 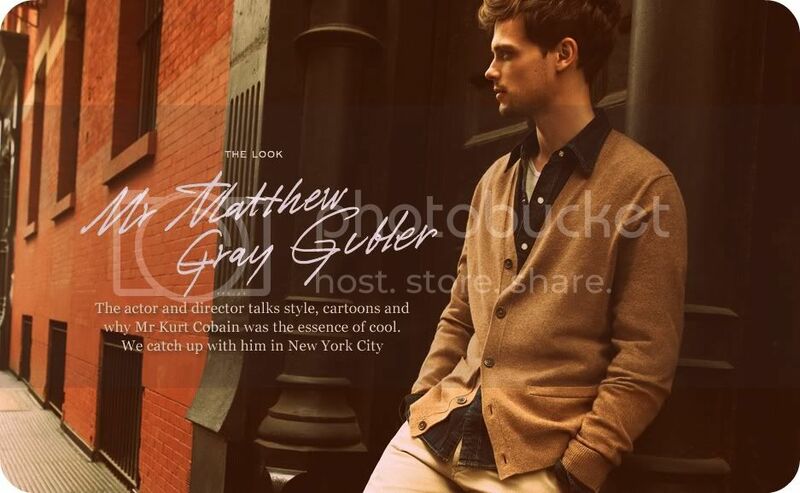 Matthew Gray Gubler models some classic looks from Mr.Porter - an online mens clothing site. 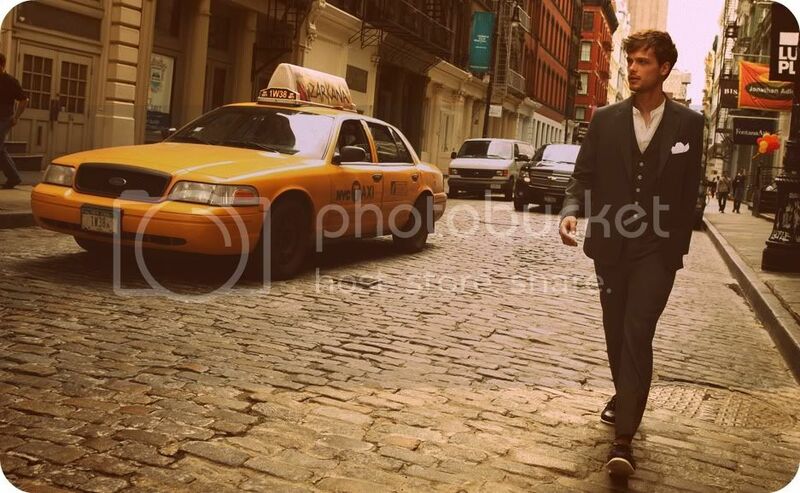 The look book features tailored suits, an army style light jacket and a pinstriped blazer. When it comes to men's clothing more important than the look is the fit. This post was a little more for me then for my male readers, I adore MGG. But special note to my male readers - a man in a form fitting suit is always a great look. Yum. Thanks for the eye candy. I wish more men dressed like this! For a man, form fitting suit is always a great look. Nice blog!